And I absolutely LOVE showing magic to people at private parties! Imagine your friends talking about how fantastic your party was years down the line – close up magic is that powerful and memorable! I often bump into people who I’ve had the pleasure of performing for at parties in previous months or years and they still keep their business cards that switched places in their hands, signed playing card that appeared in my mouth or signed bent coin in their wallet and tell people about it years later! 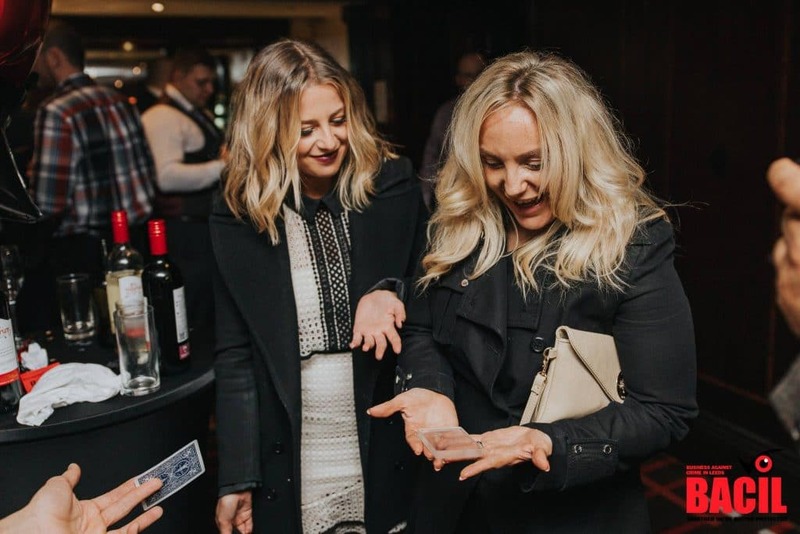 Close up magic is such an easy and straight forward addition which is perfect for any private party entertainment – You don’t need to create any extra space, I don’t need a PA sound system or power sockets, not even a table. I just mingle amongst everyone creating a bit of a buzz and intrigue, you’ll hear eruptions of laughter and applause coming from around the room as I work my magic! 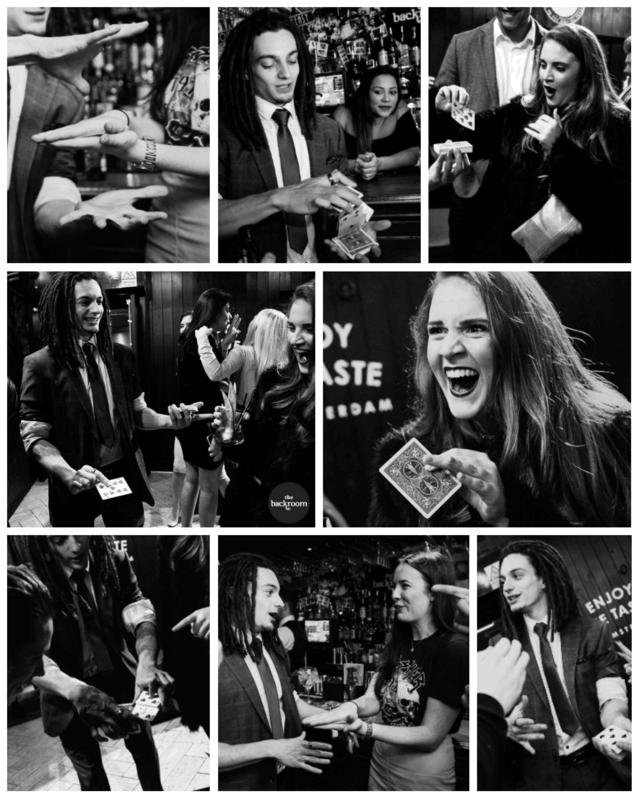 A lot of people choose to hire me as a surprise magician for their event, whether its a Birthday party or other event and it always goes down an absolute storm! I can treat your audience if its a complete surprise or perhaps the person whose party it is to some special personalised magic to show you’ve really gone the extra mile and thought about them. A lovely gift that they wont forget!